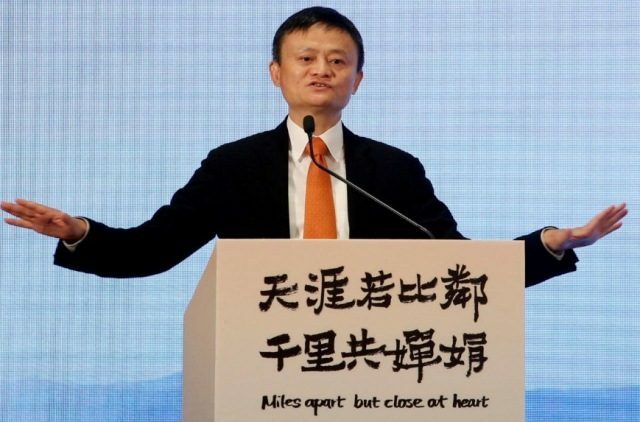 Jack Ma, the charismatic co-founder of China’s largest e-commerce firm Alibaba Group Holding Ltd, will step down as chairperson in exactly one year on September 10, 2019, the company said. Current Alibaba Chief Executive Daniel Zhang will replace him as chairperson, while Ma will complete his current term on Alibaba’s board of directors following the company’s annual general meeting in 2020. Ma, who turned 54 on Monday, relinquished the role of chief executive in 2013. Zhang, 46, has been in the job since 2015 after serving as chief operating officer and is known as a key architect of Alibaba’s “Singles Day”, the Nov 11 event that has become the world’s largest online shopping event. “Under his stewardship, Alibaba has seen consistent and sustainable growth for 13 consecutive quarters… Starting the process of passing the Alibaba torch to Daniel and his team is the right decision at the right time,” Ma said in a letter released by the company. Zhang will also retain the CEO title, the company said. Ma, who co-founded Alibaba in 1999, is one of China’s richest people with a net worth of $36.6 billion, according to Forbes. The company has grown to have more than 66,000 full-time employees and a market value of some $420 billion. Ma said that after he steps down from his current roles he will continue to mentor management as part of the “Alibaba Partnership”, a 36-member group of core company managers. The group has the ability to nominate the majority of directors on the company’s board. Since handing over the CEO role, Ma has concentrated on philanthropy and promoting Alibaba internationally at business and political events. Ma, who also controls Alibaba payment affiliate Ant Financial, is stepping back amid more challenging times for Chinese tech companies as sales growth in China’s eastern mega-cities shows signs of slowing. Alibaba maintained robust revenue growth in the first half of 2018, but its profit margins have been squeezed by big-ticket investments as it battles to maintain pole position in payments and e-commerce.